The early childhood field and labor force are ever-changing. Rules, standards, benchmarks and everyday business operations can overwhelm the most seasoned child care professional, distracting you from your primary goal of providing high quality care to children.  CCRC Services allows you to "request" a CCRC professional to assist you with short term jobs or tasks that you couldn't afford to hire for. These Services provide subject matter experts who will partner with you to make a difference in your child care business for a fraction of the cost to hire and train an additional employee.